Do you really want to make money from your PayPal, that is easy and simple. 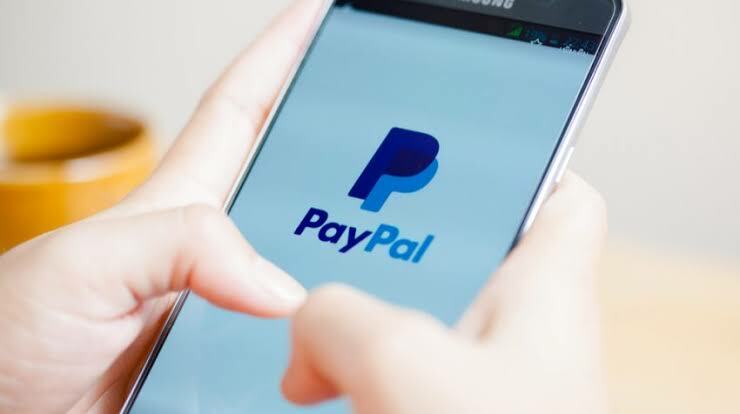 "PayPal Holdings, Inc. is an American company operating a worldwide online payments system that supports online money transfers and serves as an electronic alternative to traditional paper methods like checks and money orders." 7. Review the amount, the payment method, and the shipping address. One of the best ways to get paid by an online survey is through PayPal account. I do use sites that pay by other means, such as gift cards or by check, PayPal is typically the fastest option for getting cash. When you register for an online survey like prixeRabel, you can withdraw the lowest minimum amount like $5 so easily through PayPal. 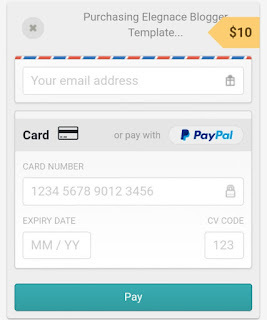 One of the easiest ways to get paid for your product across the whole world is through PayPal. People from different countries that need your product can easily pay you up through PayPal without any destruction. Selling your own product ebook, on Amazon, eBay is really a good income source as it gives you the opportunity to make extra income especially if you are a blogger that owns blog or website. 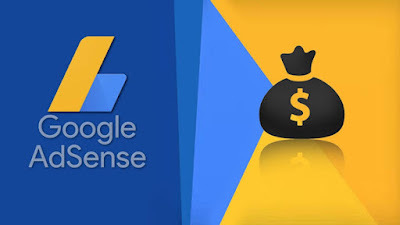 When you are into affiliate marketing, you get paid anytime someone buys a product you are recommending in your blog post or web site. Sometimes after ordering for a product on a website you see pay with PayPal, that us because it is one of the reliable ways of getting paid from your buyer easily. Have you ever shop on eBay or another online shopping store? if yes which method do you use because I use PayPal do secure my payment and also transact so easily. You can also get paid from an online store when you shop and get cash back after shopping. If you have any solid idea you can share with us.